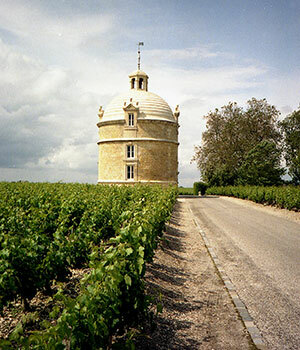 One of the original 1st Growths in 1855, Latour's reputation for making consistently outstanding wine continues to this day. The consistency of its wines can, to an extent, be attributed to the fact that, since 1670, the estate has only ever had 3 owners. Originally acquired by the Segur family, Latour remained in the hands of their heirs until 1963 when the estate came under British ownership with acclaimed wine writers Hugh Johnson and Harry Waugh serving as advisors. Since 1993, the estate has been under the ownership of Francois Pinault, a lifelong fan of the wines of Latour who, since taking charge, has overseen a string of incredible vintages. Since Pinault took the helm, Latour has been characterised by extraordinary levels of concentration, richness, and structure, often referred to by commentators as 'masculine'. The winery underwent a huge investment in 2000 and the Chateau can now boast one of the most state-of-the-art facilities for making and storing wine in the whole of Bordeaux.